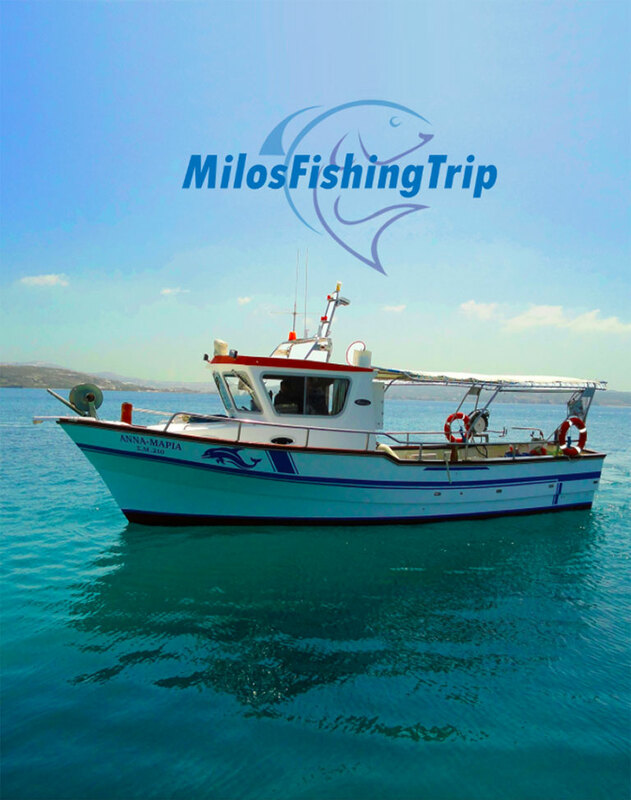 Milos Fishing Trip offers a unique fishing experience in the most enchanting places of the island coasts. 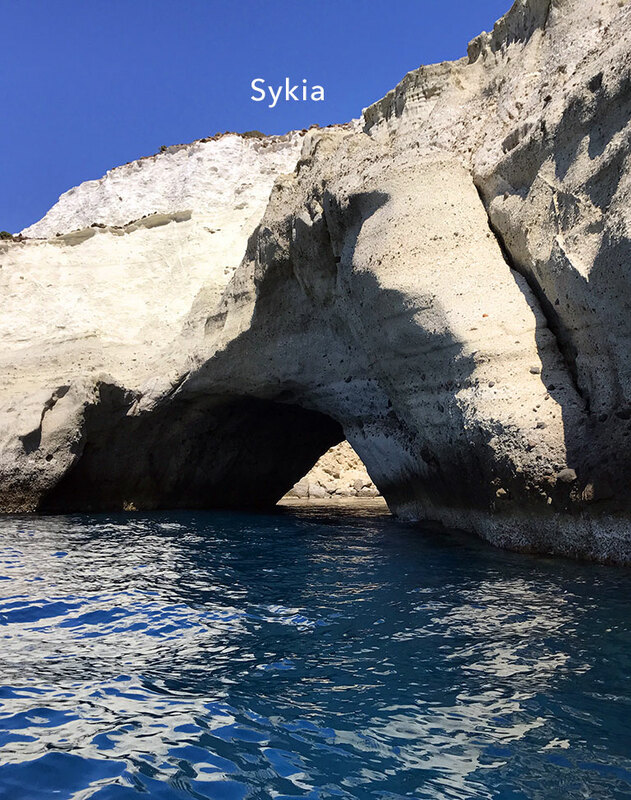 Starting from the port of Adamas in the morning, the trip visits inaccessible beaches and is suitable for all the family, including kids. 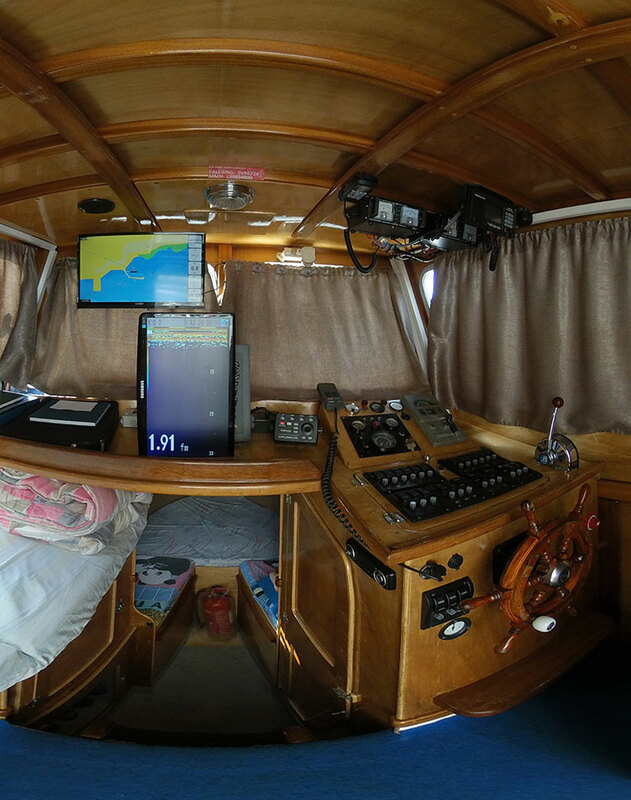 You will swim in crystal clear waters with colors and depths that will surprise you. 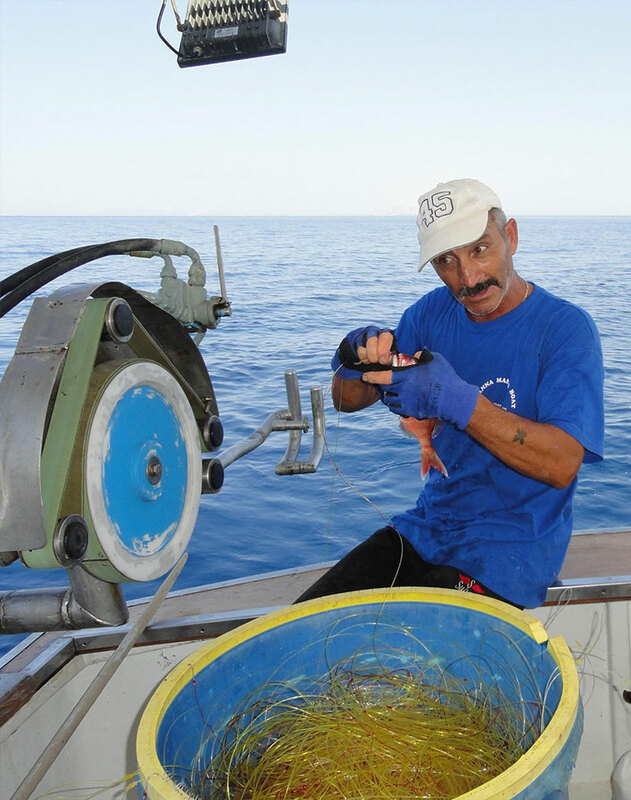 You will fish in the richest fishing areas and the crew will cook for you, besides other traditional Greek delicacies, a fresh kakavia, the famous Greek bouillabaisse. 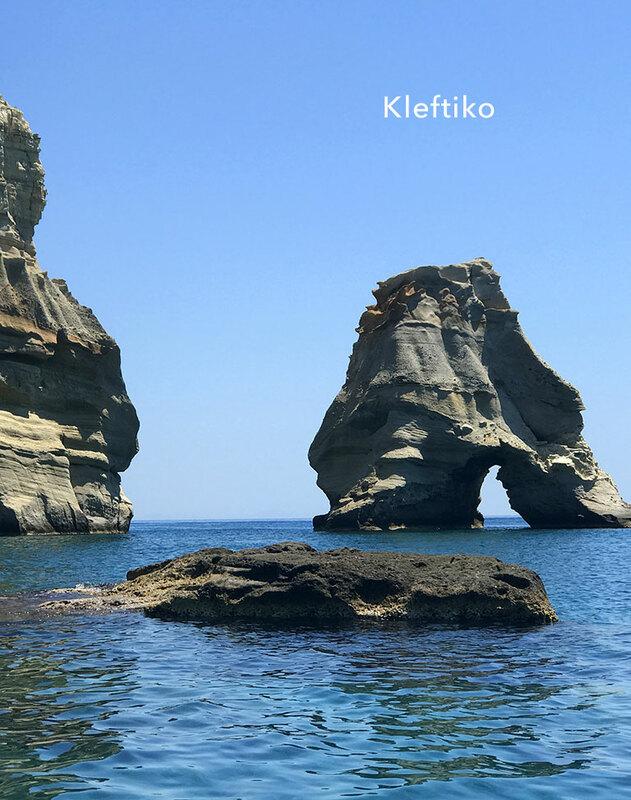 While enjoying the view of Kleftiko, you will so discover the most traditional Greek fishermen’s dish prepared with the freshest and most delicious fish you have ever tasted! 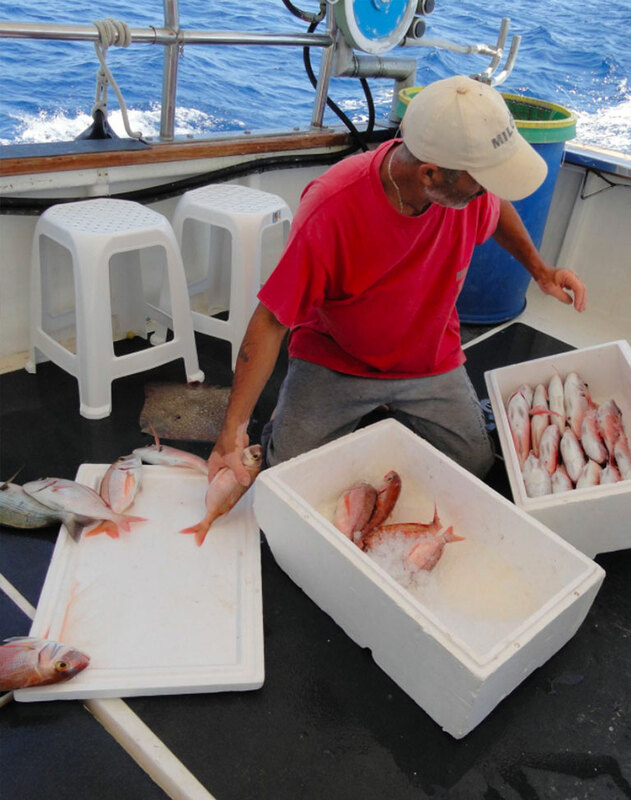 The duration of the trip is approximately 8 hours, you will be back in Adamas at around 6pm after a full day of fun with real Greek fishermen! 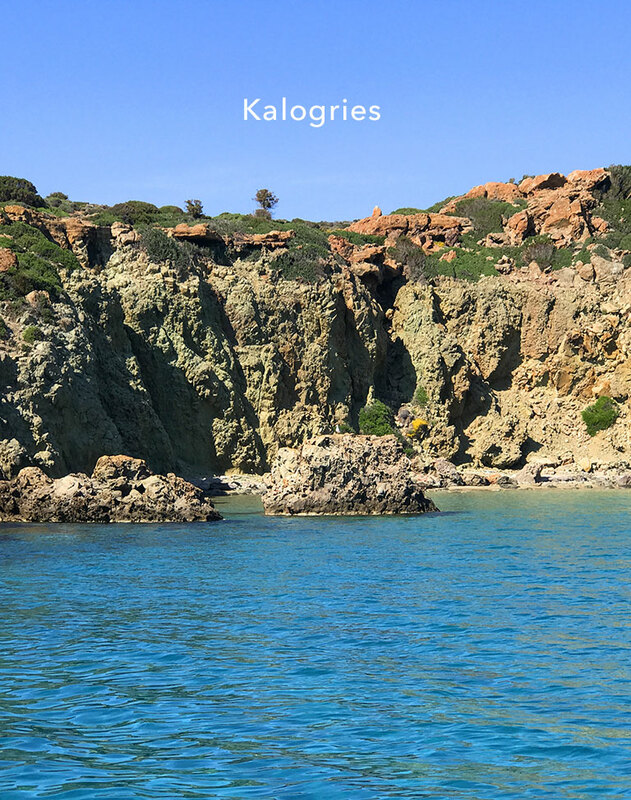 Access to Milos Fishing Trip is featured in the 360° Virtual Stroll of Adamantas, Milos.